In this edition of the blog post series, “West Knoxville House Hunters: Concord Hills Edition,” we will look at three homes for sale in Concord Hills, which are all priced below $500,000. 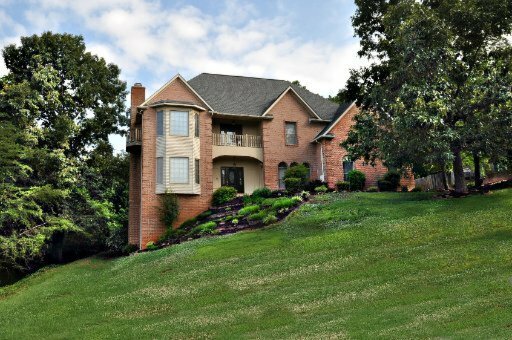 Concord Hills is a beautiful Farragut neighborhood with views of the Great Smokey Mountains and Lake Loudon. This neighborhood also has a community pool and tennis club that residents are able to join. If you’re looking at homes for sale in the Farragut area, be sure to check out these homes. 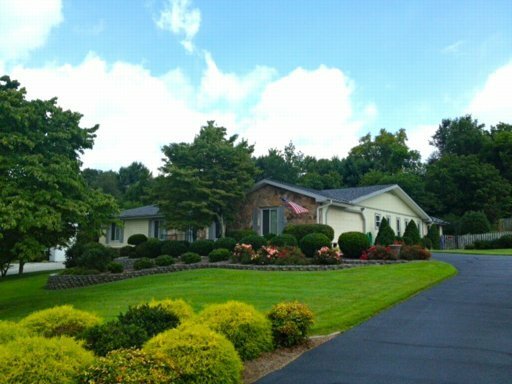 Features: This Concord Hills home for sale has a fabulous floor plans and has been kept in great condition. The main level has an open floor plan, a formal dining room, and a living room. The family room is spacious with built in shelves and a fireplace. The kitchen is large with a center island, eat-in area, gas top range, and stainless steel appliances. The master suite is large with a bay window and fireplace. In addition, this home has 4 more bedrooms and a basement rec room. This home also has great mountain views. 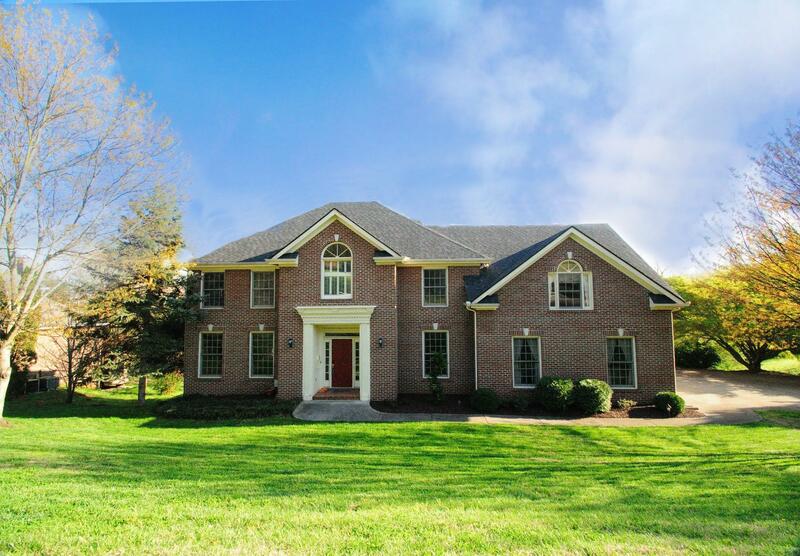 Features: This Concord Hills home for sale has so much to offer any potential buyer. The main level has beautiful hardwood floors, an open floor plan, and high ceilings. The main level has a formal living room and dining room. the kitchen has tons of space, black and stainless steel appliances, tile back splash, and a center island. the master suite has tons of natural light and trey ceilings. The master bath has double sink, a large tub, and separate shower. This home also has 3 more bedrooms, a large bonus room, and unfinished basement. Features: This Concord Hills home for sale has 4 bedrooms and 3 baths. It has beautiful hardwood floors and an open floors plan. There is a spacious formal dining room and also a spacious living room. The family room is large and has a stone fire place. the kitchen has been updated. It has granite counter tops, stainless steel appliances, new lighting fixtures, and a spacious eat-in area. The master bedroom is spacious as well and has a garden tub and separate shower. There are also 3 more bedrooms, 2 more bathrooms, and a large sun room. This home also has a great patio and private backyard, with beautiful landscaping.